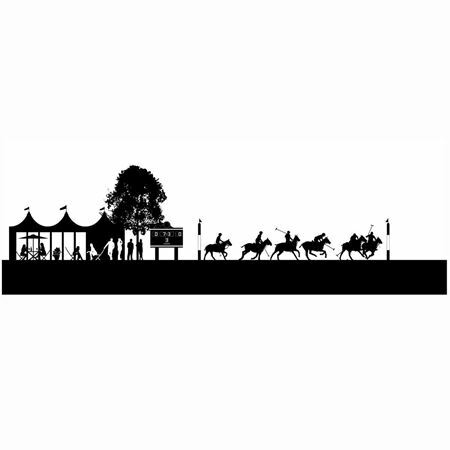 Inkerman offer a range of different sporting themed gifts including country sports, cycling, hockey, eventing and skiing amongst others. 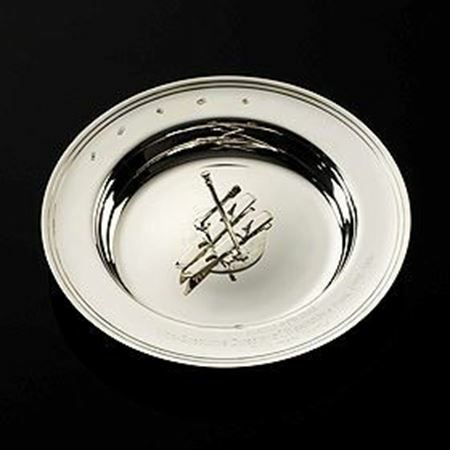 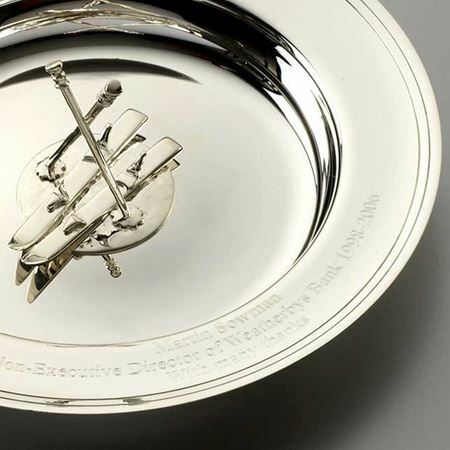 Inkerman's sterling silver alms dish designed and made to order for a client with sterling silver skis and crossed poles, engraved with details around the rim, 15cms diameter. 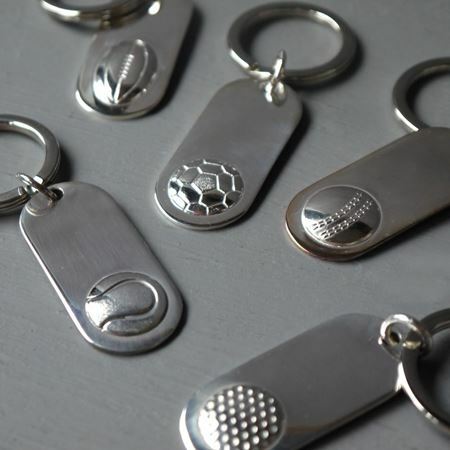 Email sales@inkerman.co.uk for a price or to discuss other designs. 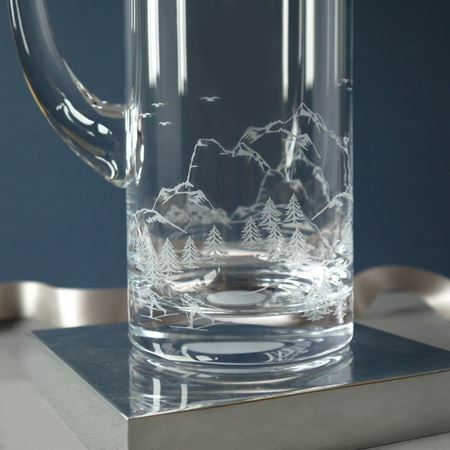 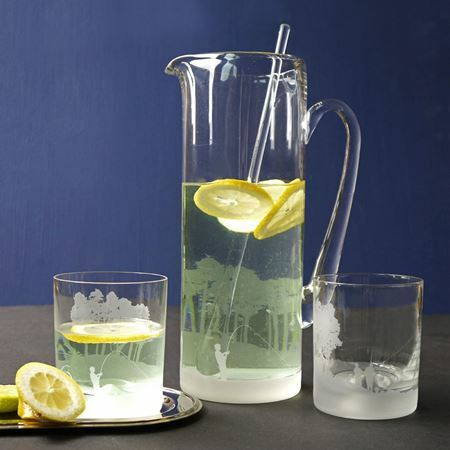 A pair of Inkerman's Skiing tumblers, etched with an Alpine Scene. 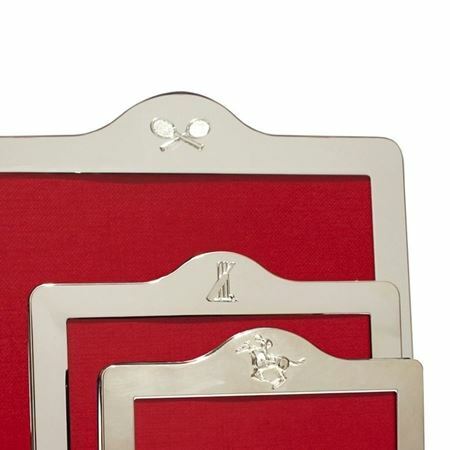 Available in pairs, or sets. 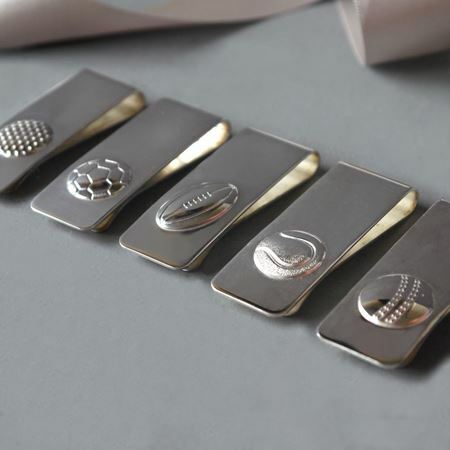 The perfect gift for your skiing friends. 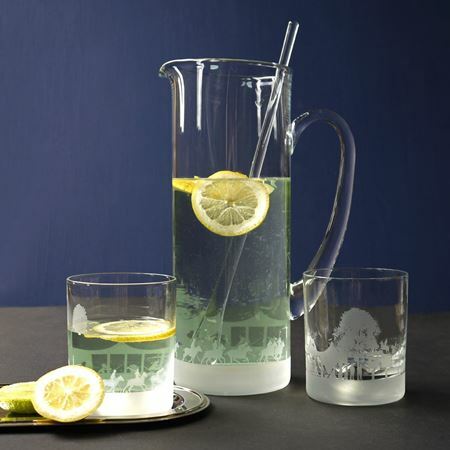 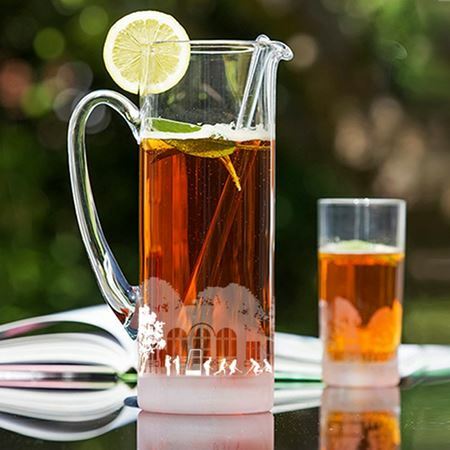 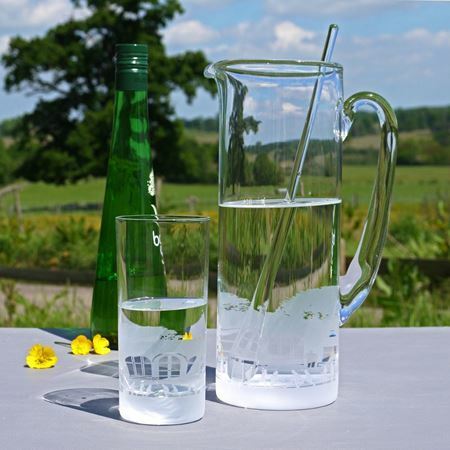 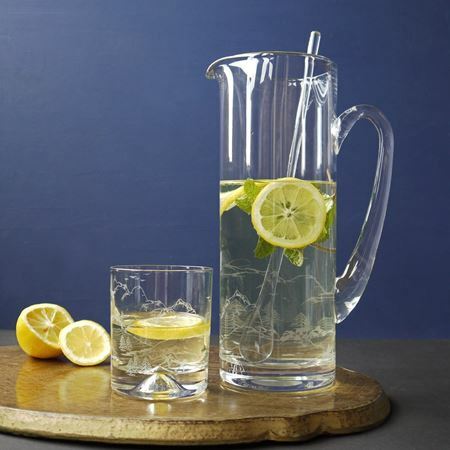 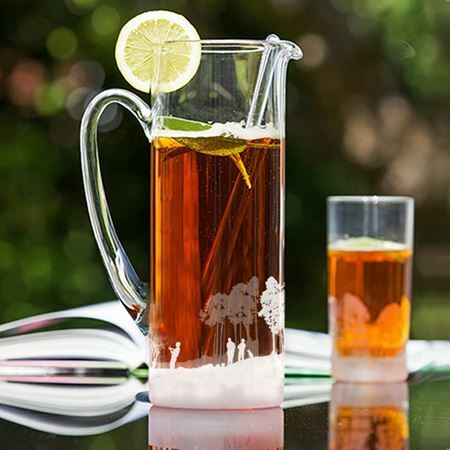 Dimensions: Tumbler: 8cm diameter 9.5cm height Highball: 7cm diameter 15cm height. 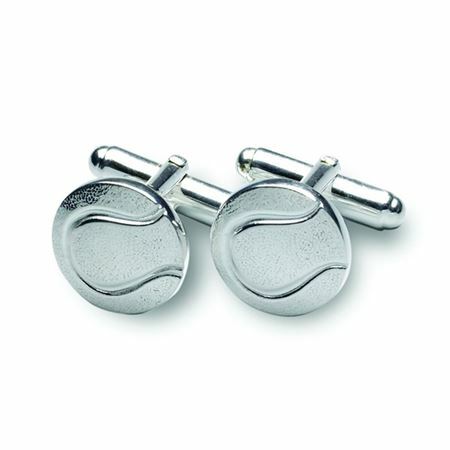 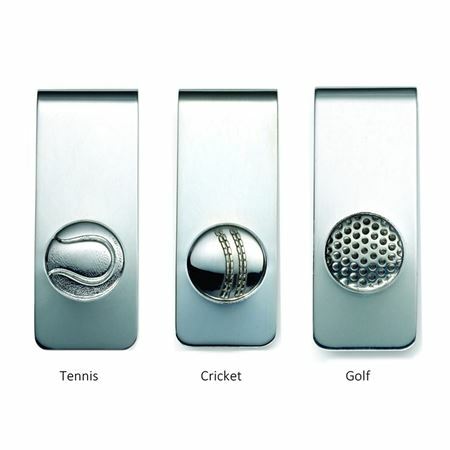 These silver plate cufflinks are in the shape of tennis balls and are available in silver plate. 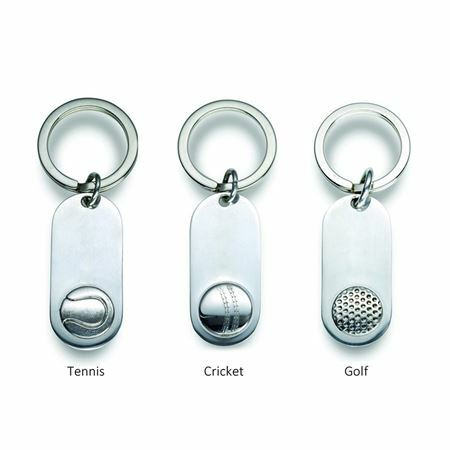 The ideal gift for a tennis fan. 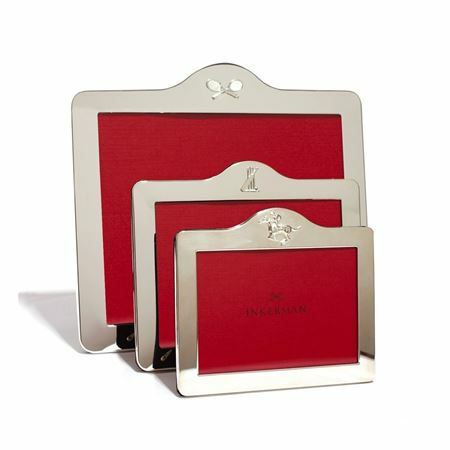 All gifts come wrapped and ribboned in an Inkerman red box.